The Great Financial Crash had cataclysmic effects on the global economy, and took conventional economists completely by surprise. Many leading commentators declared shortly before the crisis that the magical recipe for eternal stability had been found. Less than a year later, the biggest economic crisis since the Great Depression erupted. 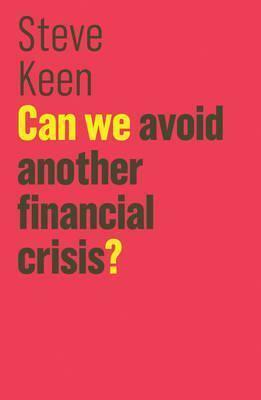 In this explosive book, Steve Keen, one of the very few economists who anticipated the crash, shows why the self-declared experts were wrong and how ever-rising levels of private debt make another financial crisis almost inevitable unless politicians tackle the real dynamics causing financial instability. He also identifies the economies that have become 'The Walking Dead of Debt', and those that are next in line - including Australia, Belgium, China, Canada and South Korea. A major intervention by a fearlessly iconoclastic figure, this book is essential reading for anyone who wants to understand the true nature of the global economic system.